They made precious little impact at the time, but Brighton based quartet the Mike Stuart Span have been lauded by collectors for at least a couple of decades now as one of the finest British psychedelic bands of the era.With their early 1968 single Children Of Tomorrow b/w Concerto Of Thoughts widely acknowledged as one of the best (and rarest a copy recently sold on eBay for in excess of £700) examples of the genre, their recordings have appeared on numerous illegal releases as well as a limited edition, band-authorised mid-1990s anthology. 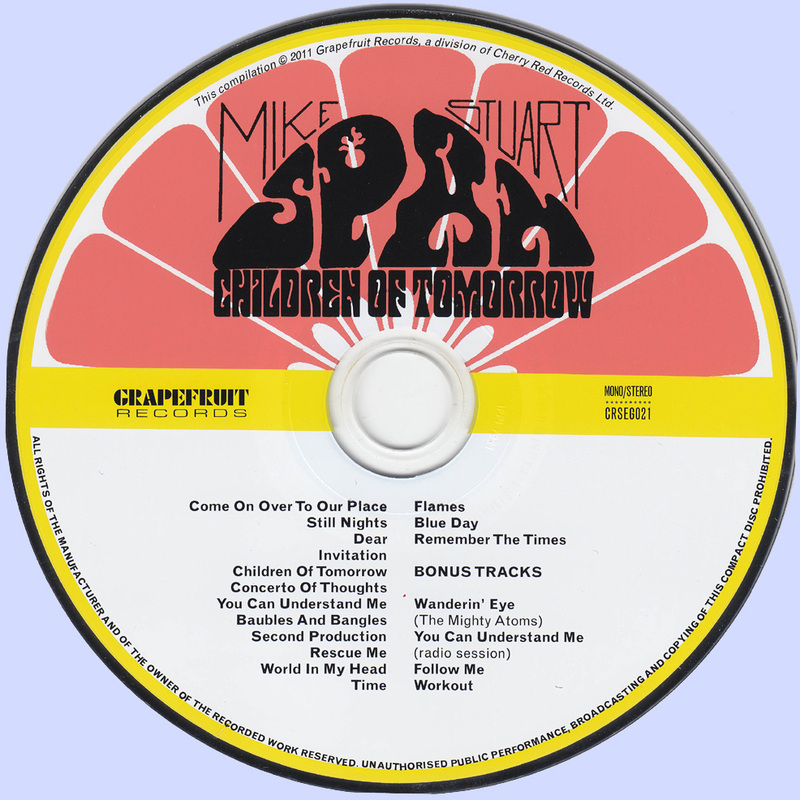 However, licensing restrictions ensured that a definitive, all-encompassing Mike Stuart Span compilation remained an impossible dream.Until now, that is, because Children Of Tomorrow represents the Mike Stuart Span motherlode. Featuring every MSS studio recording known to have survived, it includes their brace of mod-soul singles for EMI and their notorious but little-heard stab at pop stardom with Fontana together with that superlative psych-pop 45 on Jewel and a host of demos in a similar vein. As a considerable bonus, we also feature a clutch of previously-unissued treasures: the only recording made by pre-MSS outfit the Mighty Atoms, a far more muscular radio session stab at Fontana A-side You Can Understand Me and two 1966 demos that effectively won the group their EMI deal. With previously unpublished photos and fresh quotes from band members Stuart Hobday and Gary Murphy, Children Of Tomorrow is the definitive Mike Stuart Span anthology. Thank you for this fantastic post. Very very good. Love this. Thanks a lot for this edition. 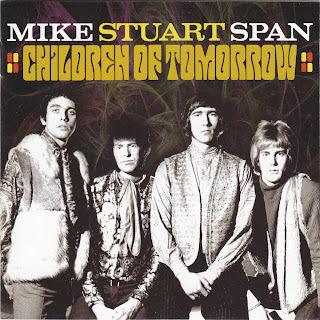 hi, the link for Mike Stuart Span - Children Of Tomorrow isn't working could you please put a new one in, thanks for this great very informative site, it has brought many bands that I didn't even know about previously into my music listening pleasure.